Welcome to the new web presence for Sacred Harp singing in London! What is Sacred Harp singing? An American sacred folk choral tradition, sung a cappella in four parts. A community music “happening”, a phenomenon that is gradually taking hold in many places in Europe. Something you, too, can learn to do, even if you’ve never sung before. At long last, we now have four evening singings a month in London, in different locations (Hampstead, Bloomsbury and Bethnal Green). All have marvellous acoustics. Listen to a recording from our Third Monday singing in Bloomsbury (15 Oct 2012) here. You will find all of the information regarding locations, transport, times and dates on these pages. 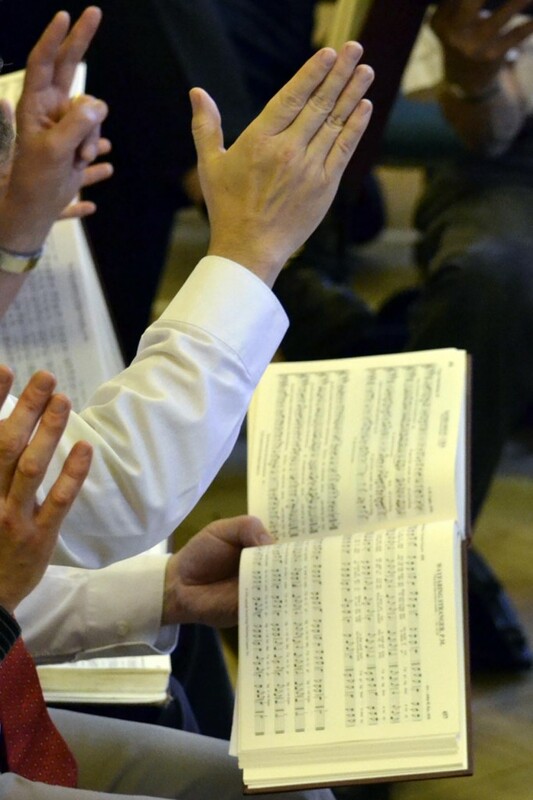 ← Radio 4 documentary “Songs of the Sacred Harp” – featuring (inter alia) London Sacred Harp!